Lily Allen and Piers Morgan have embroiled in yet another Twitter feud after Piers cancelled the singer’s Good Morning Britain slot. The ‘Trigger Bang’ singer uploaded a video late last night (June 6) explaining how she was conveniently axed from the show by ITV producers after she denied an initial offer to cancel the TV gig. Piers has since responded to the Lily’s claims on Twitter, admitting he did indeed refuse to interview the singer. Hi Lily, I told the team I wouldn't interview you until or if your new album is a hit. So, probably never. 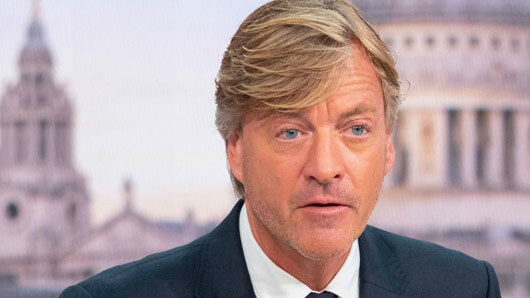 The cancellation follows the pair’s spat on Twitter this week, in which Piers accused Lily of “promoting gun violence” by wearing an AK-47 necklace. 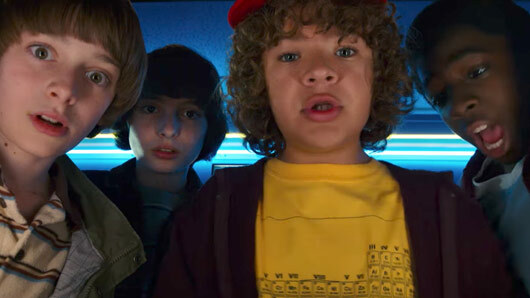 Reality TV fans might have all cleared their diaries for another summer of Love Island, but there’s one person who certainly won’t be tuning in. 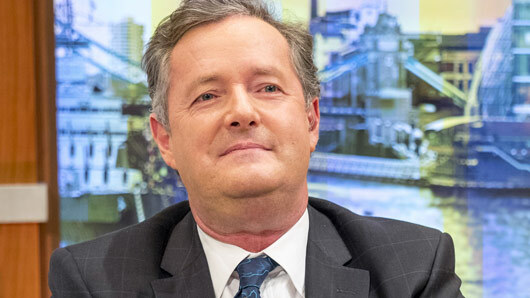 Speaking on Good Morning Britain today, Piers Morgan expressed his horror at the fact a brand new season of the ITV2 show will be kicking off tonight (June 4). “You may wonder what kind of cretins are in there this year,” Piers continued, before giving up and crying: “I can’t deal with this, how long is this on for? “I get dating tips from it,” Susanna replied. Love Island begins tonight at 9pm on ITV2. 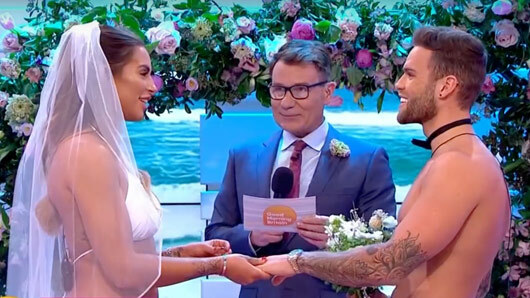 Love Island’s Jess Shears and Dom Lever get married live on Good Morning Britain…in swimwear? Jess Shears and Dom Lever got married live on Good Morning Britain today. 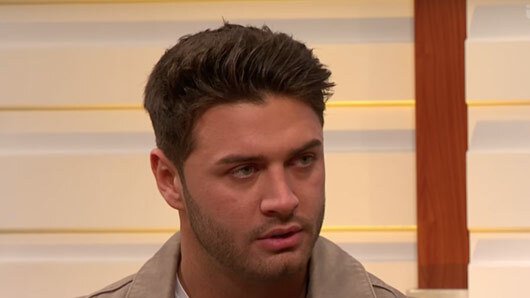 The Love Island stars took Valentine’s Day to the next level this morning as they appeared on the ITV breakfast show to tie the knot. 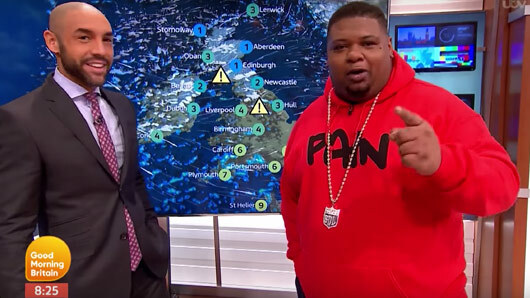 The shock wedding took place during their interview with Kate Garraway and Jeremy Kyle, when showbiz presenter Richard Arnold interrupted to ask if they “fancied getting spliced live on Good Morning Britain“. Jess and Dom then proceeded to strip off their clothes, revealing the bride’s white summer bikini and Dom’s matching swimming trunks. The couple then exchanged vows, with Dom promising to “share his life on social media” with his wife because she was “his type on paper”. In return, Jess vowed to never “pie him off – even if Muggy Mike comes along”. You’ll probably be relieved to hear that this was not in fact the pair’s official ceremony, however. After the stars were pronounced husband and wife, host Kate then revealed Jess and Dom will be jetting off to Mykonos for a real wedding later this year.